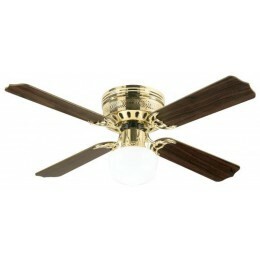 DIMENSIONS: 12.5" from Ceiling to Bottom of Light; Weight 10.12 lbs. 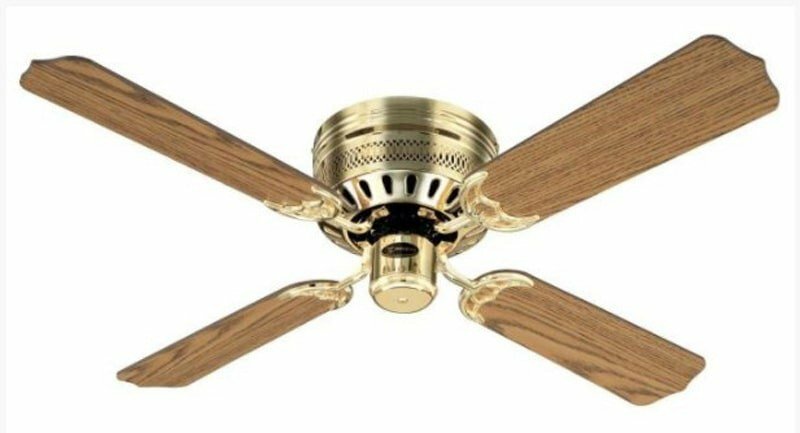 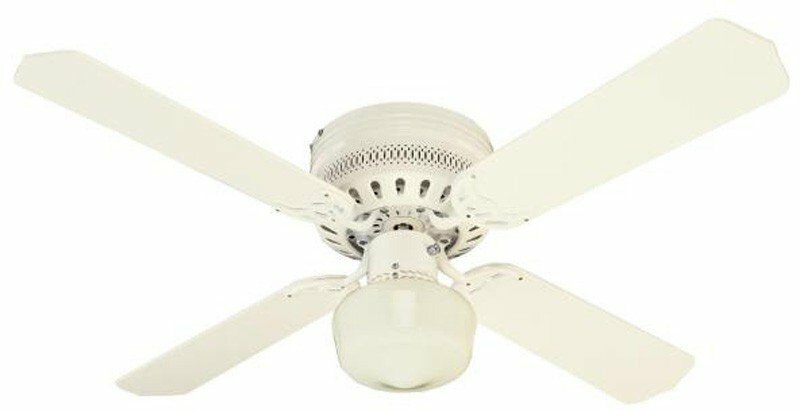 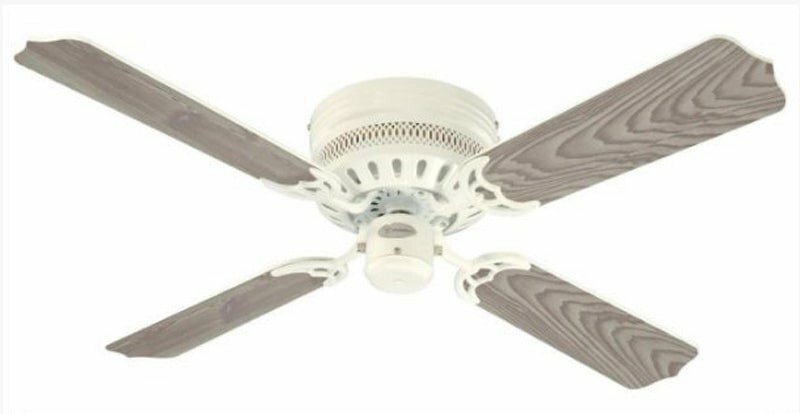 The traditional Casanova Supreme indoor ceiling fan brings year-round comfort to small or medium sized rooms, from kitchens to bedrooms. 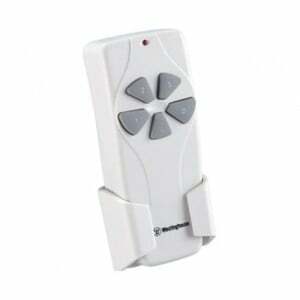 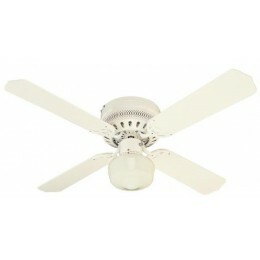 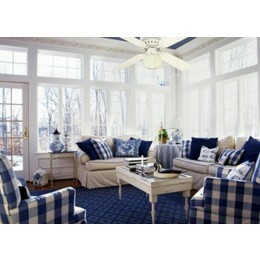 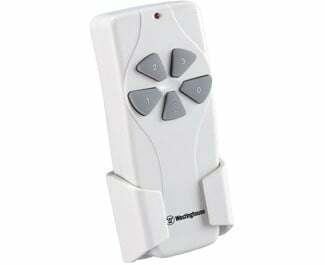 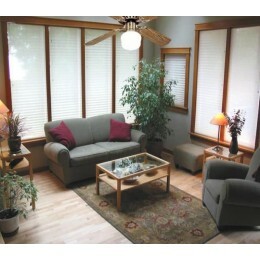 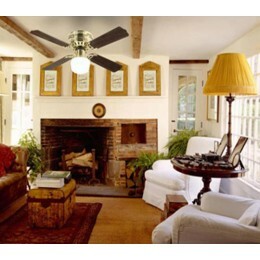 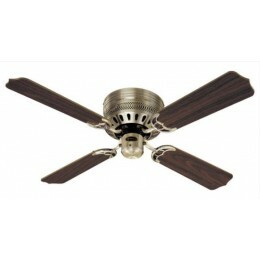 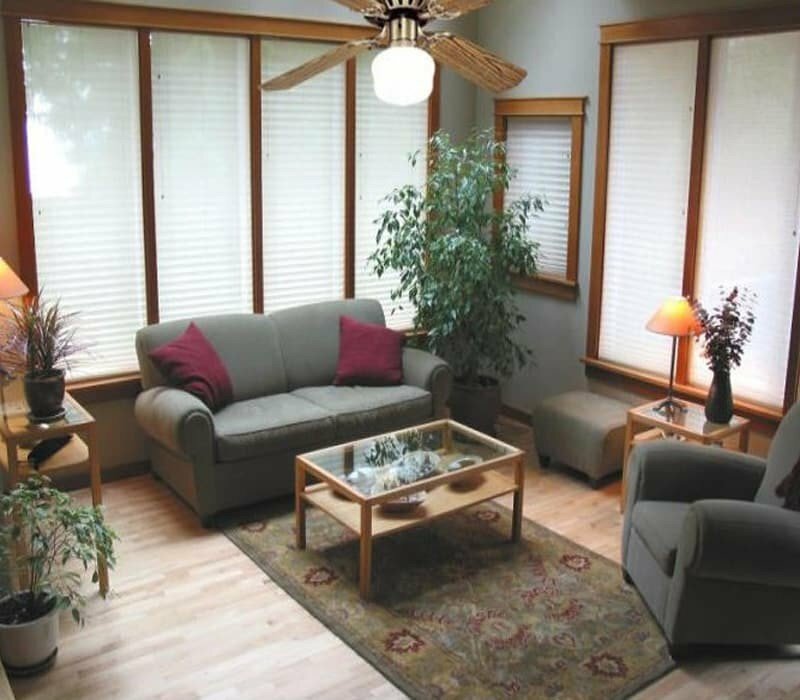 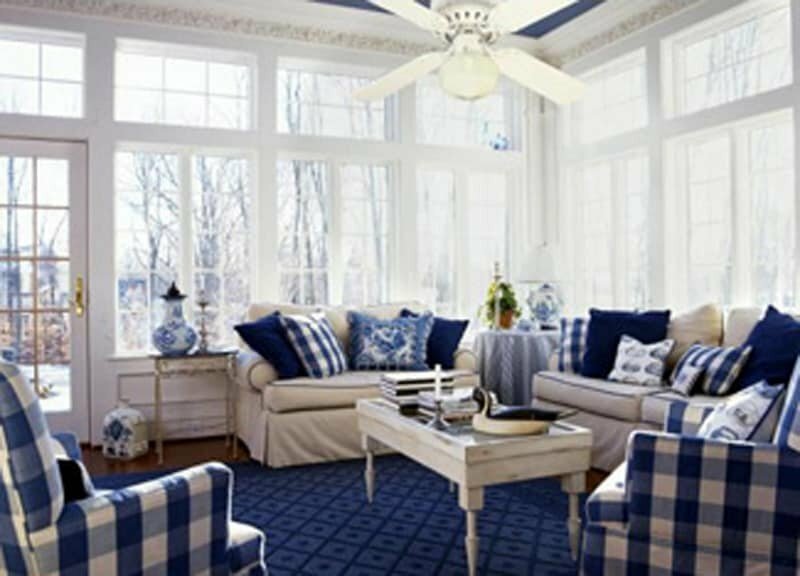 The fan's hugger mount style is ideal for rooms with low ceilings. 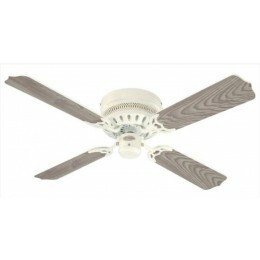 This versatile fan features a clean white finish and reversible white and white washed pine blades, giving you options to match your decor. 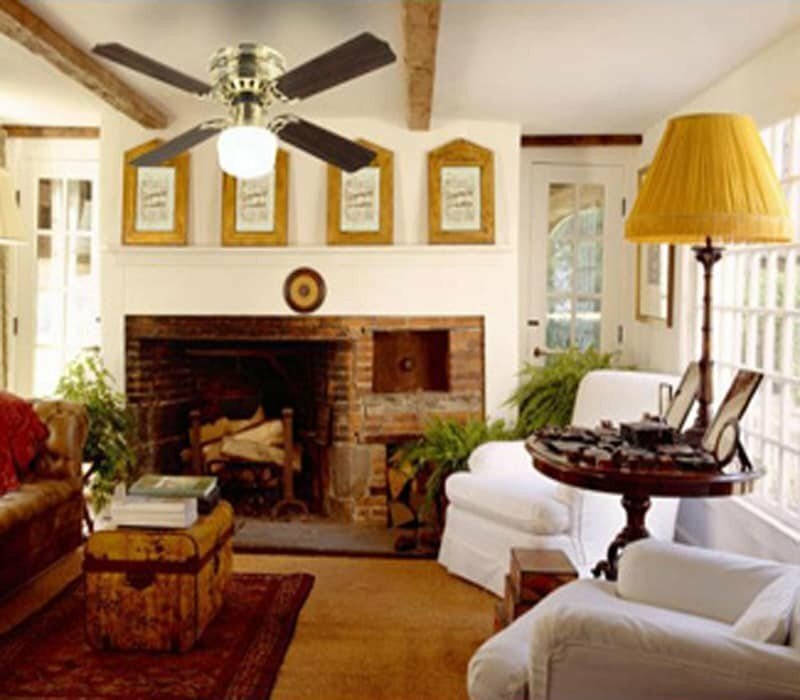 The Casanova Supreme features a classic schoolhouse light kit that imparts a lovely historic ambiance. 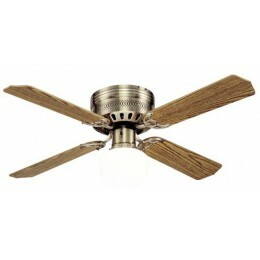 It includes a candelabra base, 60-watt G16-1/2 light bulb.